E-commerce market is developing rapidly and becoming one of the most attractive segments for investment. According to statistics, every second person nowadays buys goods and services online. Within the next five years experts predict growth of Internet services, and volumes of non-cash payments have a great chance to be turned into one of the most actual directions of calculations. So, hurry up to create own online business! 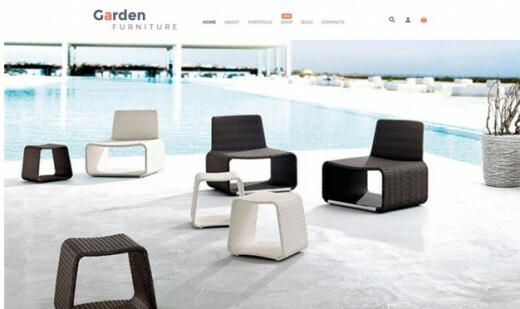 Garden Furniture woocommerce themes is developed for online stores of garden furniture. It has clean and minimalist design with light-blue accent which is unusual for such kind of stores. A template is very spacious and little text on the page adds some interest to the layout. Headings have horizontal and vertical positions, which catch visitors’ eye. Slider demonstrates new products, special offerings or latest updates. Newsletter subscription form pops up after entering the site. Thanks to responsivity your website can be adapt to any gadget with any screen size. 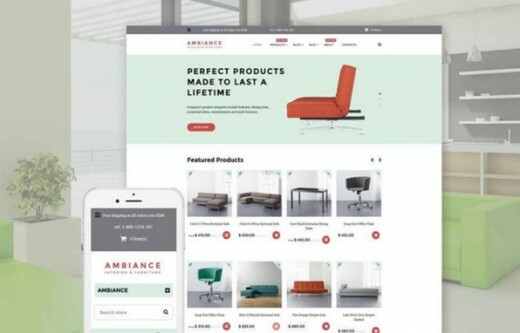 Ambiance shopify themes is an effective solution for launching a profitable web store. This theme is packed with a variety of powerful tools and features that guarantee potent functionality and trendy look. It will perform equally well on all screen resolutions. You can brag about such features as advanced theme options, alternative module layouts, commenting system, custom page templates, dropdown menu, favicon and tooltips. Social options will help you extend your followers’ base. Thanks to Google map your customers easily will find your location. 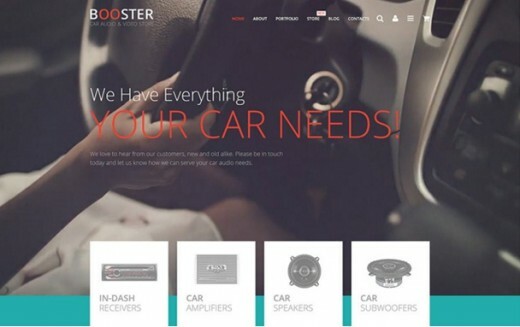 We represent you up-to date responsive online store which turn your no go into a successful business. Its design is 100 responsive, so you can effectively serve your customers, whatever device they are using for web surfing. In practice you can use it to buy not only audio equipment but also electronics, computers or books. You can easy customize this theme and change any detail to your taste. Attractive user-friendly layout and powerful functionality make your website stand out among the others.